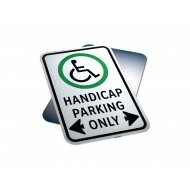 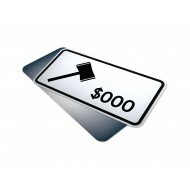 310-SIGN is a Canadian Traffic Signs manufacturer and distributor of custom and standard DOT and TAC compliant construction signs, traffic signs, parking signs, road signs, highway signs. 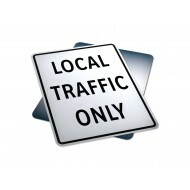 Search by model number or traffic sign name to quickly find exactly what you're looking for easily. 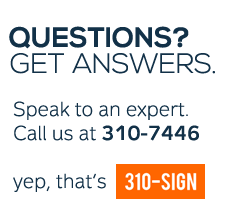 Create a quote using our instant pricing by selecting the products reflective sheeting and dimensions of your desired sign. 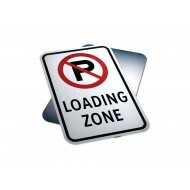 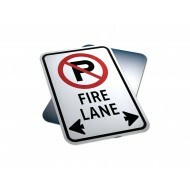 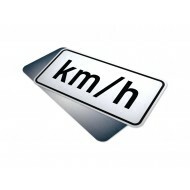 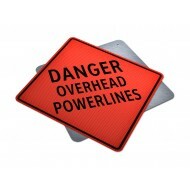 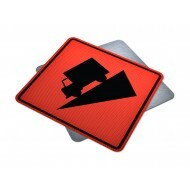 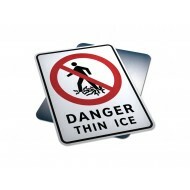 Buy Traffic Signs Online using a credit card or register for our Express PO Checkout! 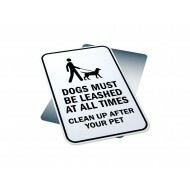 Purpose: Dogs must be leashed sign informs pet owners that dogs must be leashed at a..